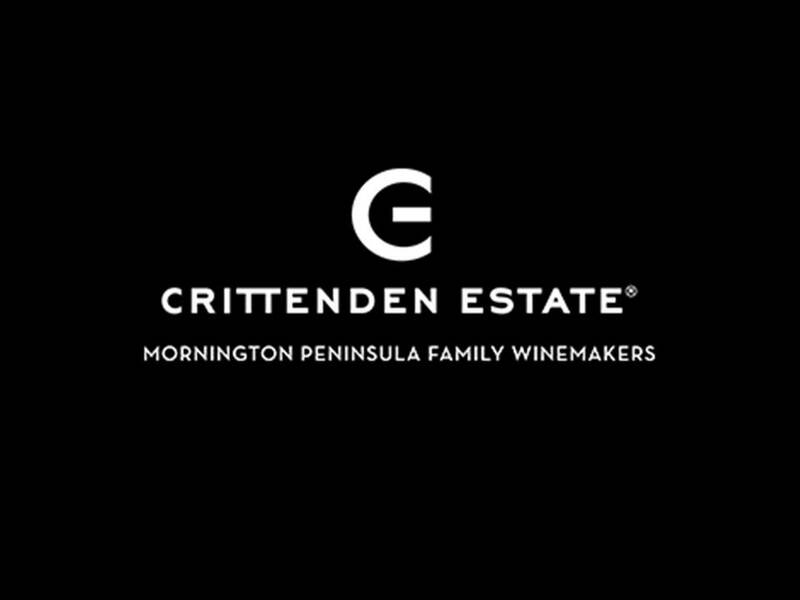 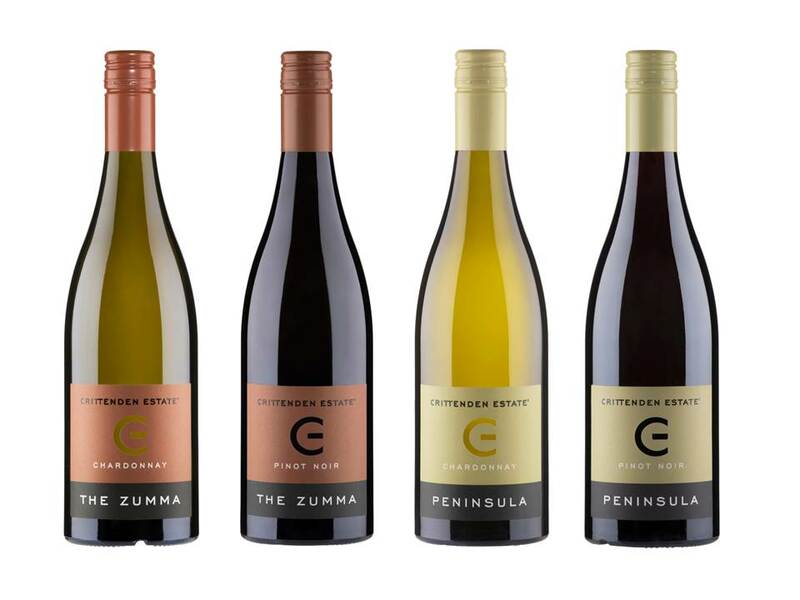 For over 30 years the Crittendens are dedicated small scale wine makers with an exciting range of handcrafted wines. 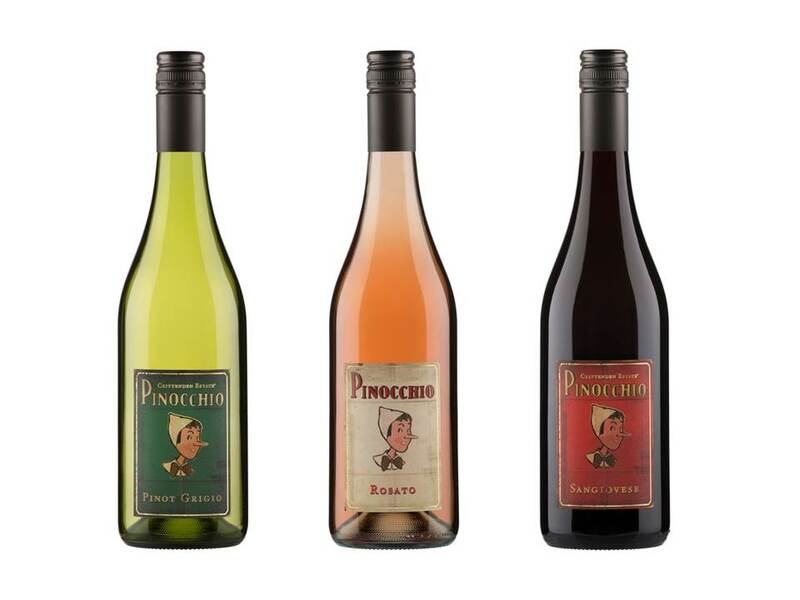 Today, their efforts are channelled into producing small batches of wines that elegantly and emphatically speak of their varietal and geographic provenance under the Crittenden Estate, Los Hermanos, Pinocchio and Geppetto ranges. 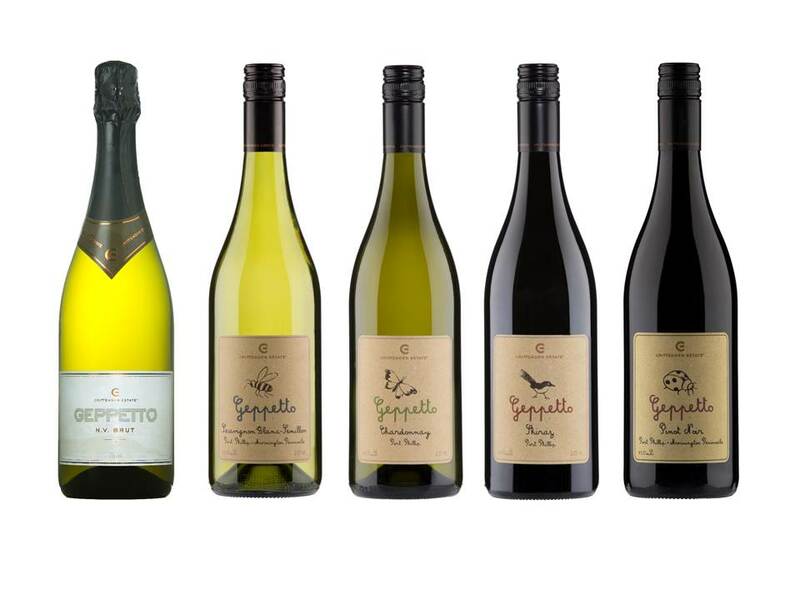 Our family takes great care, pleasure and pride in the wine it produces. 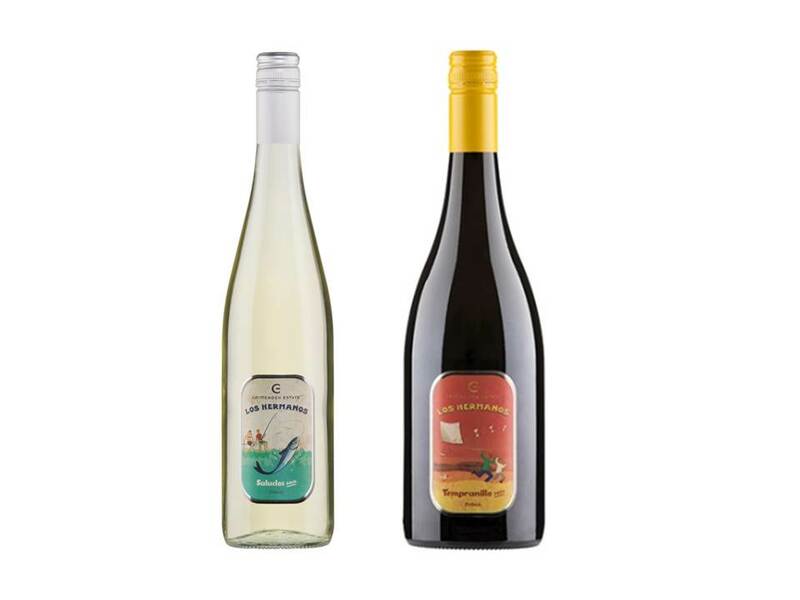 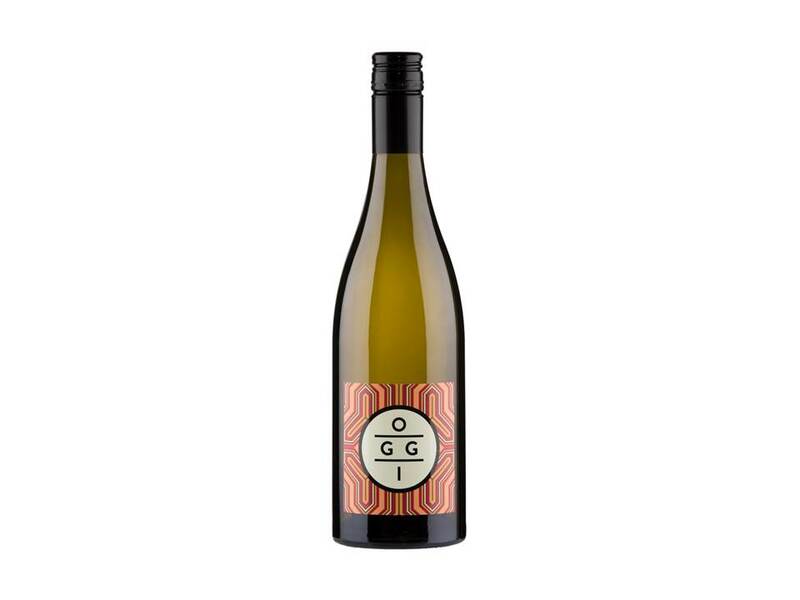 The portfolio spans estate-grown, cool climate wines of Burgundian origin, as well as new and exciting Italian varietals and other regional classics from both the Mornington Peninsula and further afield from some of Victoria’s finest vineyards.